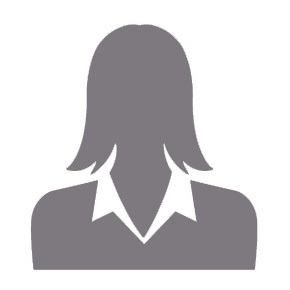 Enzyme Industries, Inc. is a manufacturer of enzymatic products developed specifically for the Dental Industry. 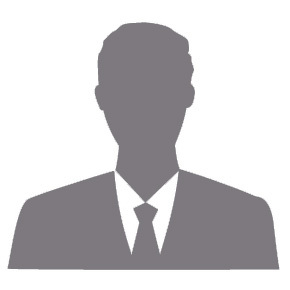 What our customers think of our products. I first began using Sani-Soak Ultra while I worked in a correctional facility. The very first benefit I noticed was that many of the instruments, which were well used, actually looked better after a Sani-Soak treatment. With very light scrubbing, many of the instruments which had minor rust spots actually went back to their original shiny stainless steel appearance. Previously, we used a standard fizzy tablet, for the ultrasonic, and had to purchase an additional additive to prevent oxidation of the instrument surfaces. I brought the benefits of Sani-Soak to my next practice, a community health center. The additional appreciated benefits were that once the ultrasonic solution was heated during the day, the solution also acted as a deodorizer in our sterilization zone. Because we performed a great number of extractions, a Sani-Soak Ultra was used to debride the suction hoses because of its fantastic ability to break-up organic material deposits. Finally, I do my best to make choices for cleaning and disinfecting solutions that are not only effective but also safe for use by the staff and around our patients. I was pleasantly surprised to note that Sani-Soak Ultra is nontoxic and biodegradable which means I can provide health in a healthier environment! I was so delighted to see the amazing results of Sani-Soak Ultra on our instruments. We invested in high quality Hu-Friedy instruments more than ten years ago and are so excited that we can now keep them looking like they are brand new again!. We take great pride in our work and this includes having instruments that are absolutely beautiful. Sani-Soak Ultra is not only cost effective, but it is the best that I have ever seen and used. I have definitely shared my excitement with my colleagues here in Southern California. Great work! 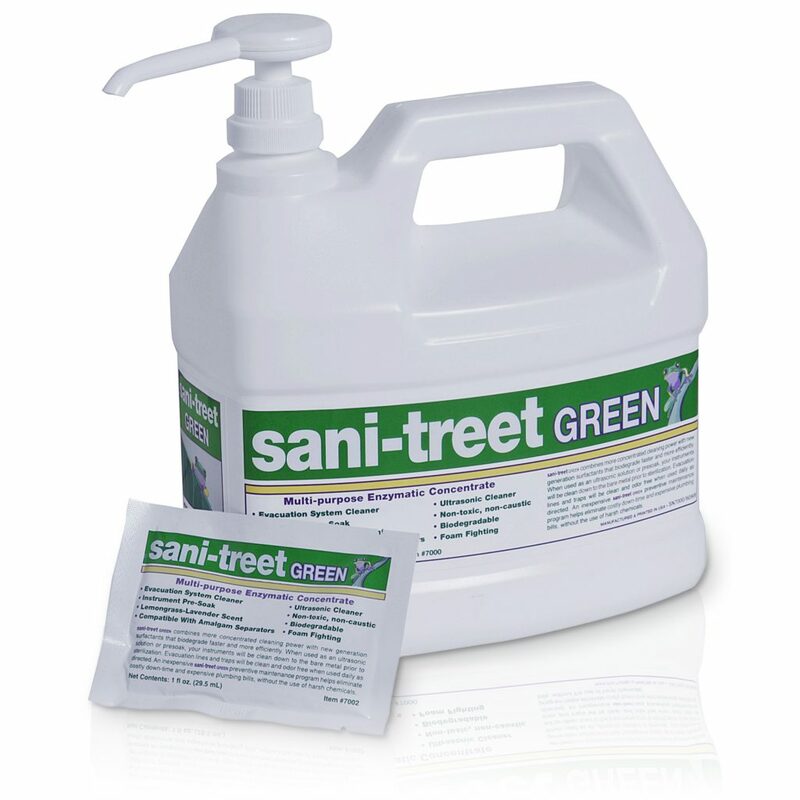 I used the Sani-Treet Green samples that were sent ....love the product the smell is Amazing. 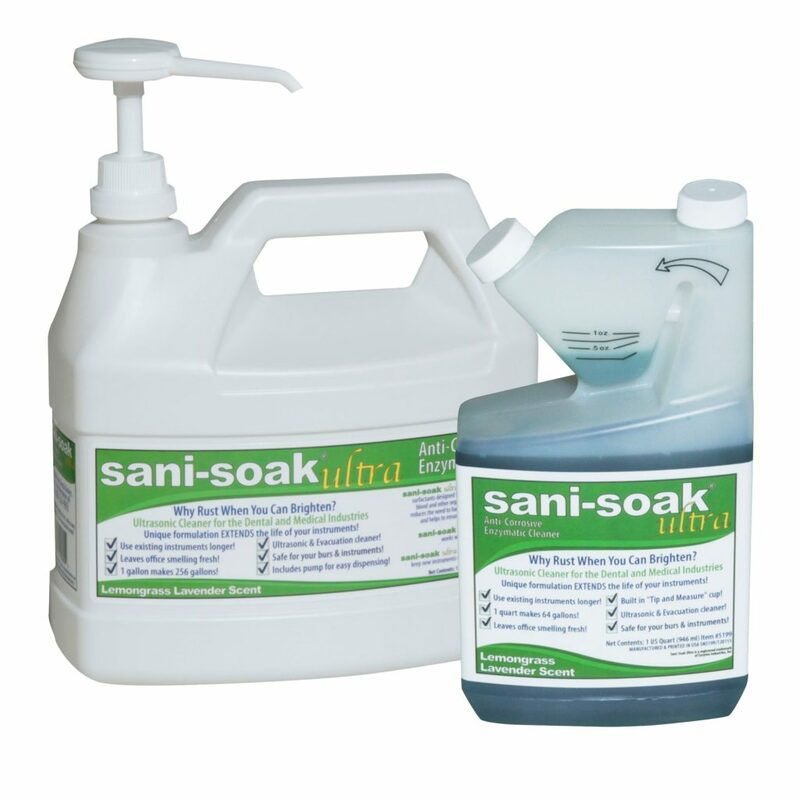 Sani-Soak Ultra is a great cost -efficient product. 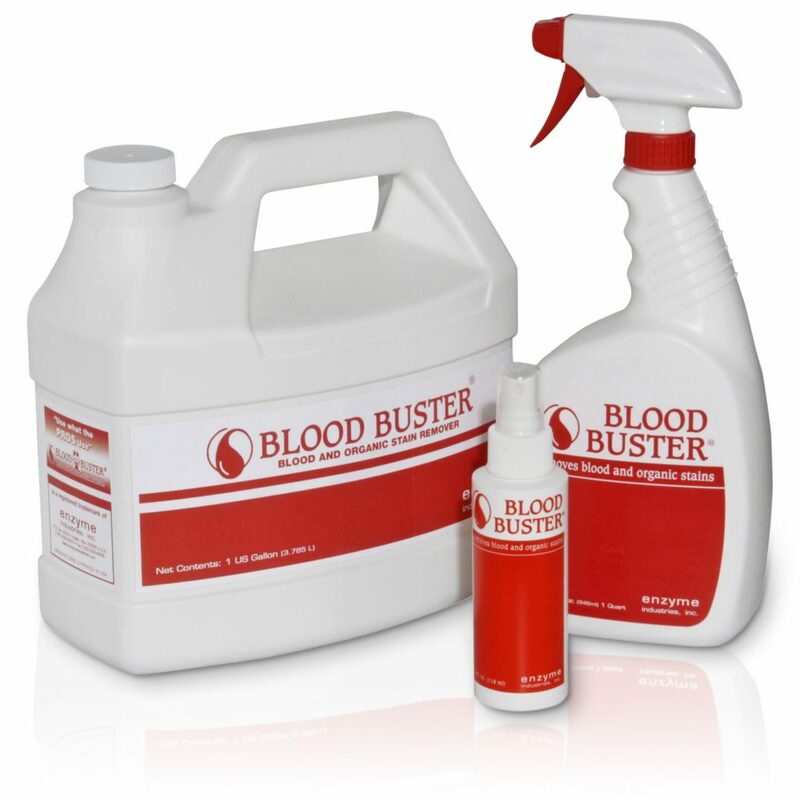 We find this cleaner to be gentle, yet very effective in cleaning our instruments and burs. We love the ease of use and the great scent to start our mornings! We have been using another product for more than 10 years and decided to try Sani-Soak Ultra after we received a sample. This product has a great smell and cleans our instruments better than the other brand. It also seems to be better on our forceps and they do not need to be lubricated as often. We have since switched over to Sani-Soak Ultra. We saw your advertisement in a dental magazine one morning during our team meeting and called to order some samples so we can try the Sani-Soak for our instruments . We were AMAZED at the results! Our instruments looked brand new again! We immediately called our dental supply distributor and ordered a case. 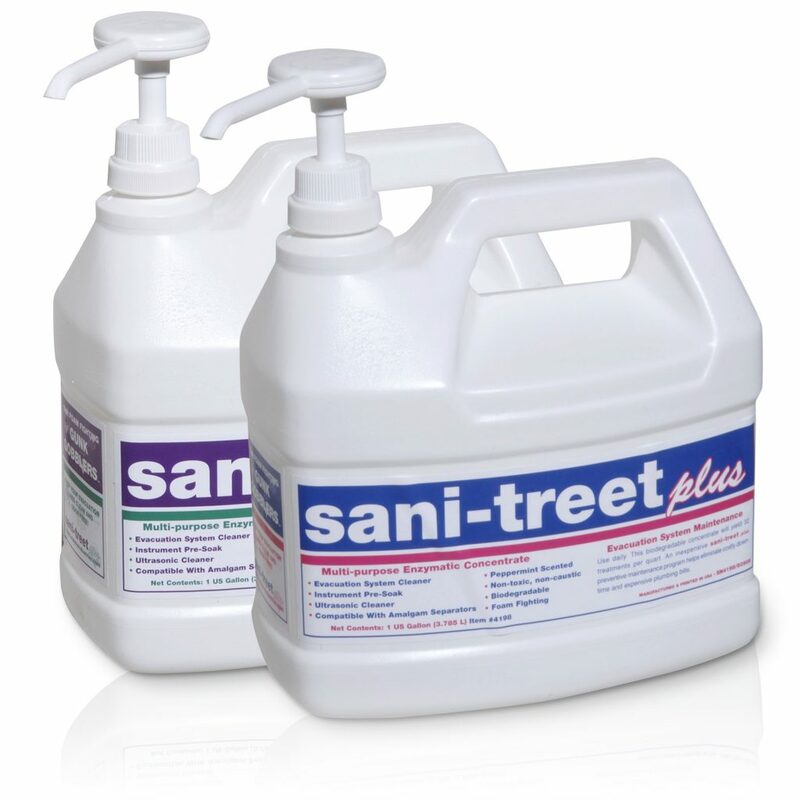 Thank you for such a great product and we certainly recommend Sani-Soak. Hello, This is Hannah from Pacer Dental. I have tried the samples of the ultrasonic cleaner you left for us, and would like to give you some feedback. I do think the cleaner works very well. The instruments are very shiny and clean when they come out, and I am very pleased with the cleaner. All products are available through Dental Dealers.